Here is a post from the Close To My Heart Blog. Remember how your math teacher said you’d use math every day for the rest of your life? today’s tip, you’ll apply your math skills even more! to add some accents, arrange them so they form a triangle. 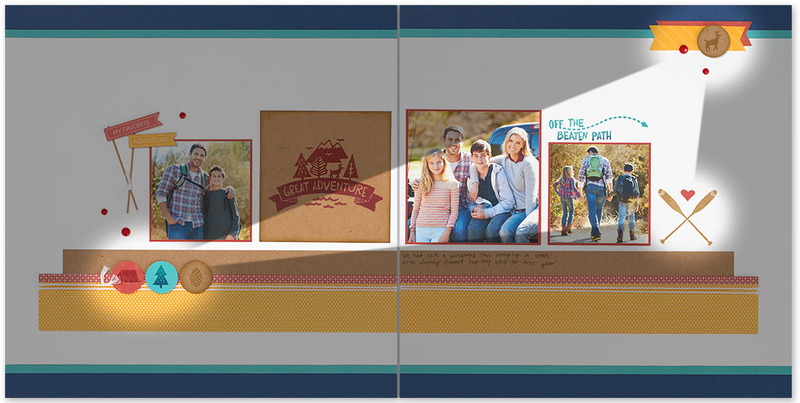 When creating a layout you create a triangle across the two pages.Here’s a layout featuring our Magical paper packet. Can you spot the triangle? See how the deer, oars, and punched circles create a triangle? The little flags above the three circles also help form that corner of the triangle. wouldn’t be much room for creativity. By creating triangles, which can be all sorts of different sizes and dimensions, you are still creating a layout that’s pleasing to the eye, but you get a lot more variety! 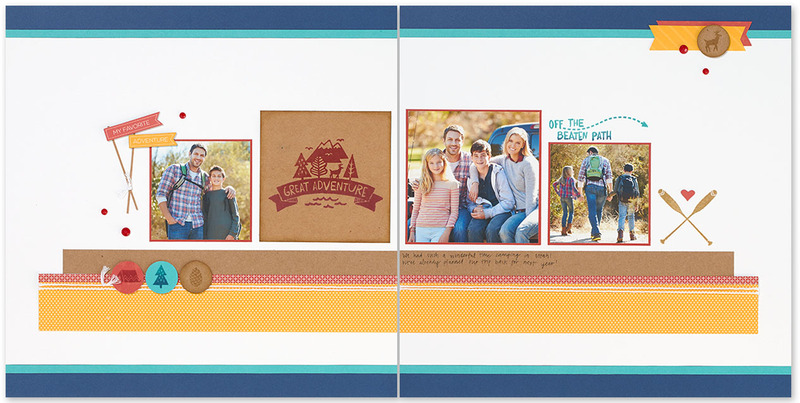 We hope this makes adding accents to your scrapbook pages a little bit easier. Try the triangle rule out for yourself, and tell us what you think in the comments below!